In 1926, Greta Garbo was just a Hollywood newcomer. She had signed with MGM and made two movies for them, audiences were liking her, but the studio didn’t quite know what to do with her. They just couldn’t pin-point her type. She wasn’t a “sweetheart” type like Mary Pickford, she wasn’t a flapper like Colleen Moore or Clara Bow, so MGM tried to turn her into a vamp. But Garbo was already getting bored with the vamp roles so she was less than thrilled at being cast as Felicitas in Flesh and the Devil, another vamp role. Not only did the role not interest her, she was tired after having completed The Temptress and desperately wanted to go home to Sweden after her sister’s death and MGM refused to let her. Little did Garbo know she was about to meet her perfect leading man in Flesh and the Devil. While Garbo was still a new name to movie audiences in 1926, John Gilbert most certainly was not. John Gilbert had been working in films for over a decade by then and his starring roles in prestige pictures like The Big Parade, The Merry Widow, and He Who Gets Slapped made him one of the biggest stars in Hollywood. Like Garbo, he wasn’t particularly wild about his part in Flesh and the Devil, but the idea of working with this new star intrigued him. Suddenly, MGM had a big hit on their hands and they finally knew exactly what to do with Garbo — put her in more movies with John Gilbert. Her next project was to be an adaptation of Anna Karenina with Ricardo Cortez as her co-star, but Irving Thalberg decided to replace Cortez with Gilbert and change the title to Love, so the theater marquees could read, “Greta Garbo and John Gilbert in Love.” The couple also starred in A Woman of Affairs in 1928. The romance between Garbo and Gilbert was just as potent off-screen as it was on-screen. Shortly after finishing filming on Flesh and the Devil, Garbo moved into Gilbert’s house and he spent thousands of dollars on renovations to make it more to her liking. He even built a small cabin for her, surrounded by Swedish pine trees and an artificial waterfall, on his property to remind her of home. However, their relationship was not meant to last. Gilbert kept pushing marriage and Garbo simply wasn’t interested. After making several proposals, the idea of Garbo and Gilbert getting married at the same time as director King Vidor and actress Eleanor Boardman came up and Garbo said yes to it. But on the day of the wedding, Garbo left Gilbert standing at the altar. Gilbert was understandably angry, but the relationship managed to carry on for a bit longer. By 1929, Gilbert was still longing to get married and Garbo still wasn’t interested. That was the final straw for Gilbert, who impulsively got engaged to actress Ina Claire instead and married her on May 9, 1929. The day before the wedding, Garbo made a tear-filled phone call to Harry Edington, who was to be Gilbert’s best man, begging him to put a stop to the wedding. He told her that she was the only one who could stop it, but not wanting to cause a scandal, she chose not to. The couple reunited on screen one last time in 1933’s Queen Christina. By then, the tables had turned. Garbo was still one of MGM’s most bankable stars, but Gilbert had fallen on very hard times. 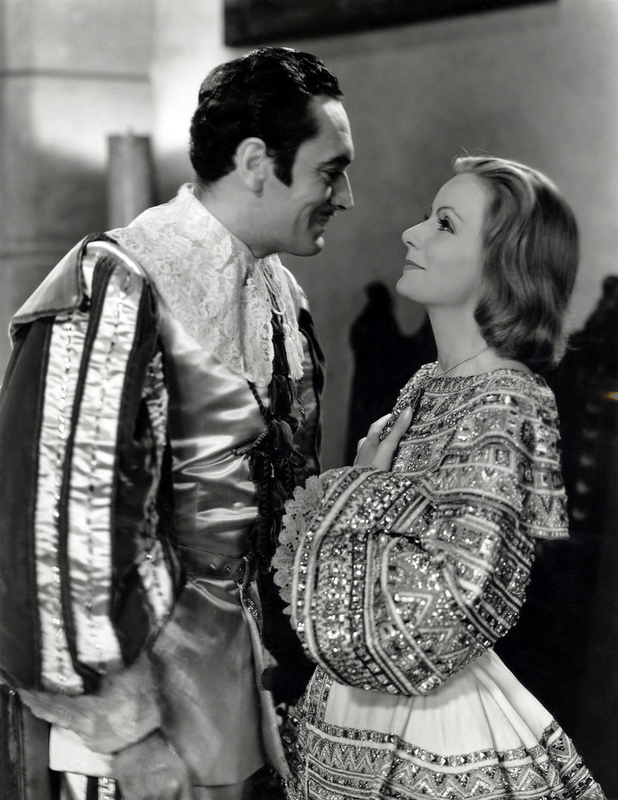 His career had gone downhill, he was depressed, and had become a very heavy drinker, but Garbo insisted that he be cast opposite her in Queen Christina. The chemistry between them was as good as it ever was and the movie was a hit, but it wasn’t enough to revive Gilbert’s career. Queen Christina was the last hit movie for John Gilbert and he made only one more movie after it, 1934’s The Captain Hates the Sea, before dying at the age of 38 in 1936. Garbo continued to act until 1941, but never had another co-star who even came close to matching the chemistry she had with John Gilbert. John Gilbert and Greta Garbo are just one of many unforgettable duos being highlighted this weekend in the Dynamic Duos blogathon hosted by Once Upon a Screen and Classic Film Hub. I just watched “Woman of Affairs” this weekend. As in their other silents, they made beautiful love together. An excellent choice and post! Flesh and the Devil has been on my list of films to watch for ages! Thanks for this post! The stuff of Hollywood legend. What a story. And what wonderful movies they made together. I have never seen any of their films together and it looks like I’m really missing something! I like how Garbo credited Gilbert with acquainting her with the “strange American world”. This is a wonderful tribute to them both. My favorite classic film romantic duo…have seen all of their films together , Queen Christina and Flesh & the Devil are my favorites. They were the Brad and Angelina of their era…huge stars, with lots of money and clout at the studio. Gilbert was paid 250K a picture, a fortune in today’s dollars. Many say Mayer had a hand in Gilbert’s career fall, gave him poor roles and interfered in publicity for Queen Christina. Eleanor Boardman, actress and wife of King Vidor, and others support this POV. How interesting! Great post, Angela! I had no idea Gilbert’s career was already a decade old when Garbo and met. I though they were contemporaries. Anyway – fabulous pair for the blogathon! AND, I haven’t forgotten you were the first one to sign up so an extra big THANK YOU for that! I have seen several of Garbo’s talkies and was never a big fan of hers. I just recently watched A Woman of Affairs and after seeing her with John Gilbert in this film I was blown away. Perhaps I should just stick to watching her silent films. She was excellent in that medium. Although I must say I really enjoyed her in Camille. Too bad Gilbert’s importance was overshadowed by Garbo’s mystery and even her bigger success in talkies. By watching Queen Christina, I can say they were really steamy! Angela~ what a steamy post! 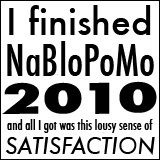 (Sorry, I’m still making my rounds to reading all my fellow bloggers.) Talk about realistic love scenes. Their chemistry leaped off the screen. GREAT write-up! !